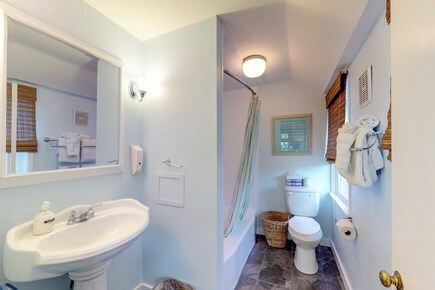 The home's open-concept allows plenty of room for everyone! 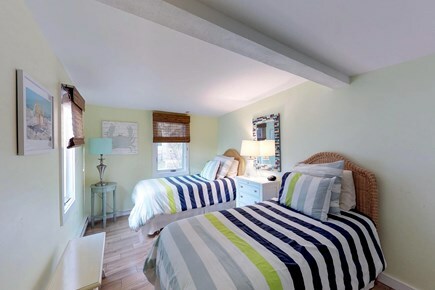 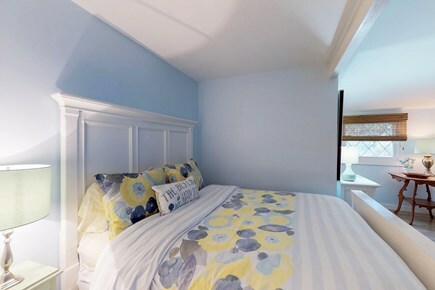 The second bedroom contains 2 twin beds, perfect for the kids! 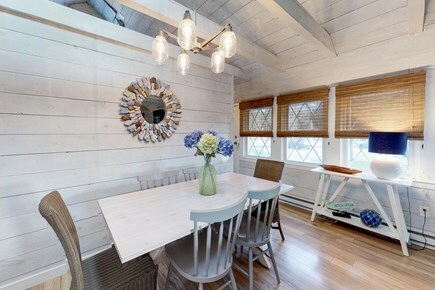 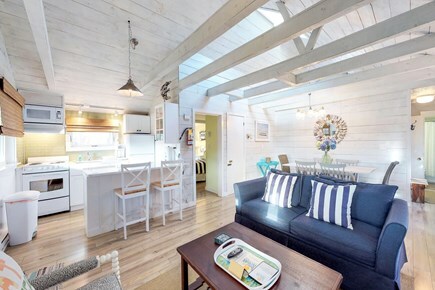 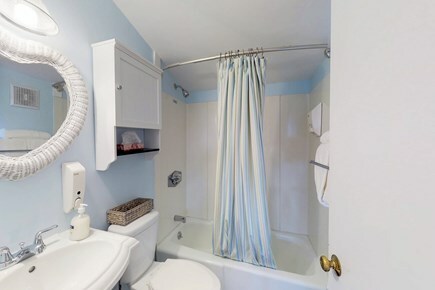 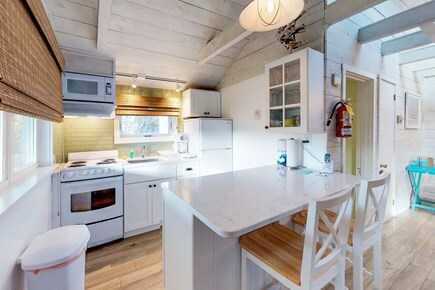 Show your loved ones an unforgettable trip to Martha's Vineyard with this cozy cottage. 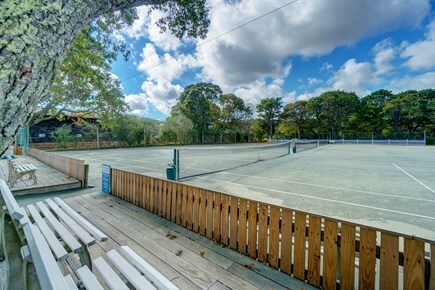 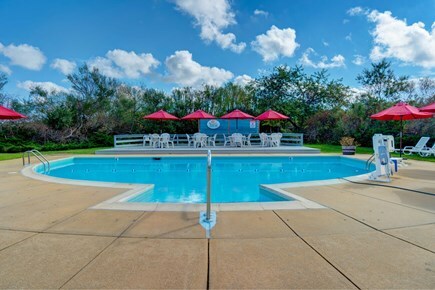 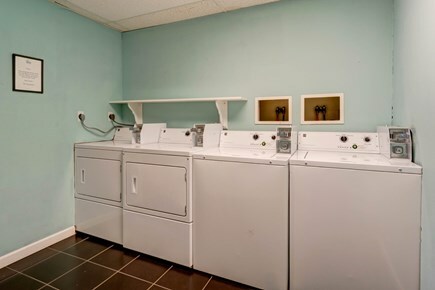 You'll enjoy perks like a shared outdoor freshwater pool, tennis courts, a communal picnic and barbecue area, a children's playground, as well as a prime location for exploring this gorgeous slice of New England. 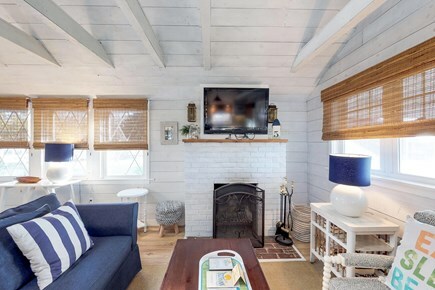 This stand-alone cottage for six is part of the Island Inn, a lovely property only a brisk half-mile walk from the sandy shores of Joseph Sylvia State Beach. 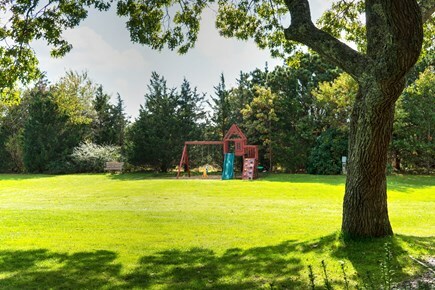 Golfing at Farm Neck Golf Club is even closer! 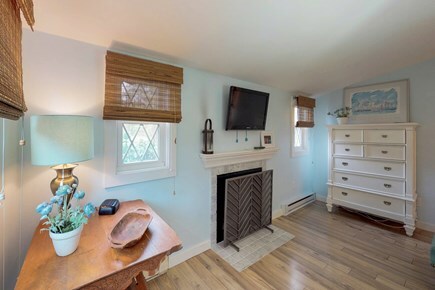 The town of Oak Bluffs is only a mile away, with shopping and dining along Seaview Avenue and sunbathing at Inkwell Beach. 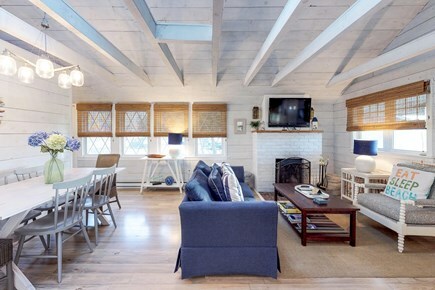 If you're up for a day trip, make the five-mile drive to Edgartown, or take the Chappy Ferry to visit peaceful Chappaquiddick Island.